SALE - 10% discount on all Defibrillator Cabinets. Get in touch to redeem offer. Contact us to avail of a 10% discount on all Defibrillator Cabinets. Sorry, we do not have a price currently for this product. Please contact us for more info and to purchase this item. 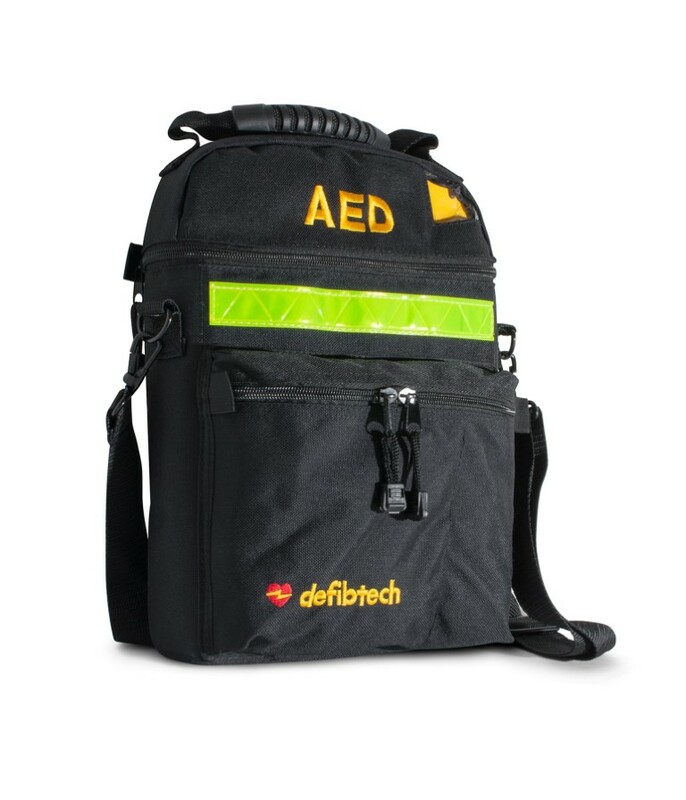 This carrying case is designed to hold a Lifeline AED or Lifeline AUTO, extra sets of pads, an extra battery, and other accessories as needed. The case is made of ballistic nylon and has a carrying handle and a highly reflective safety strip. It was a pleasure to deal with the company, I found them extremely helpful and prompt to supply items when we needed them. 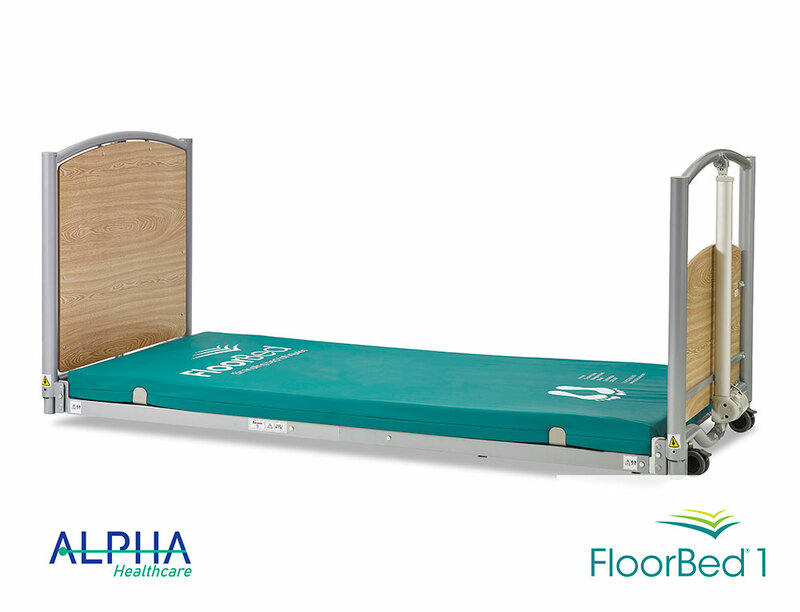 Keep up to date with our latest product and company news. Staff at Cappagh Community Creche delighted to have their new CE-TEK Medical Defibrillator and Signage Installed. Mungret Community College Install new Defibrillator.